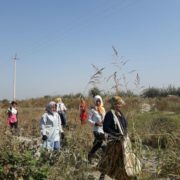 Students and teachers of the Jizzakh State Pedagogical Institute were mobilized for cotton picking in the Pakhtakor and Dostlik districts on September 9 and 10, 2016. 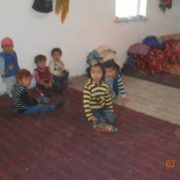 There are more than 6.200 students and around 500 teachers working and studying in the Institute. Students were informed about the mobilization for the annual cotton harvest on September 8, which was only a day before the actual departure. More than 6.000first- to fourth-year students from 10 different departments went to harvest cotton on September 9 and 10. They were mobilized at the university campus and taken to the cotton fields by busses. 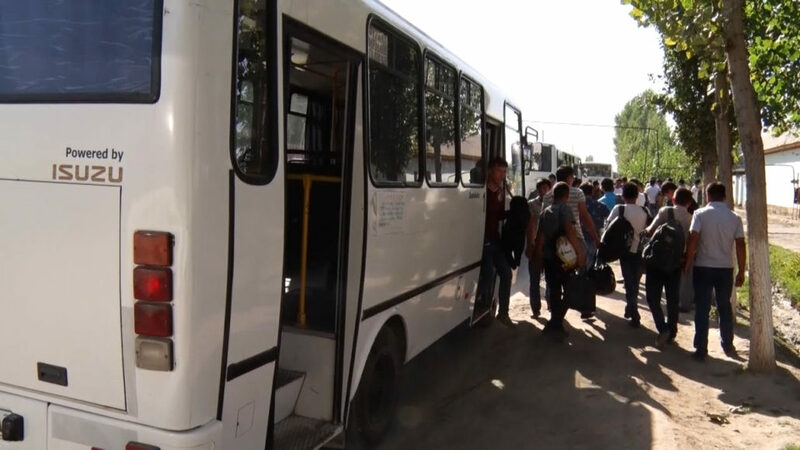 Currently, all bus traffic in the city of Jizzakh is stopped since the traffic police has forced all bus drivers to transfer people to the cotton fields. The authorities are confiscating driver’s IDs to ensure their participation. In previous years, married students and students with children were released from picking cotton. However, the mobilization is controlled very strictly this year, and married female students as well as young mothers are being mobilized as well. 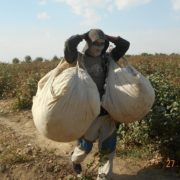 The academic departments within the faculties were assigned to oversee and control the participation of students in the cotton harvest. “I am in my second year of studies. I study on a paid contractual basis. And the tuition fee has been increased since September. I have to pay almost 6,5 million Som for my studies this year. I am married and currently pregnant. Nevertheless, our group supervisor informed us about the upcoming mobilization on September 8, which was just one day prior to the actual departure. I showed my marriage certificate to the teachers to inform them about my inability to go and pick cotton. Furthermore, as said that I was pregnant. 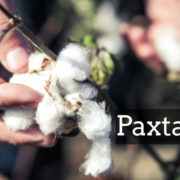 They requested 200 USD from me to be exempted from the cotton mobilization. Otherwise, I would be dismissed from my studies, I was told. I have told my husband about this. This situation has caused a scandal and family disputes. 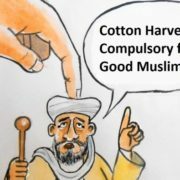 ‘I have been paying for your study contract, and now I must pay to get you released from the cotton campaign?’, he said.